In Global Corporate Ltd v Hale  EWCA Civ 2618 the Court of Appeal emphasised the dangers of a judge asking leading questions of a witness. It is a case that highlights the difficulties of trials involving litigants in person. The claimant was the assignee of a right of a liquidator of a company. It claimed £23,511 in “dividends” that the claimant had received as a director/shareholder of the company. The defendant’s case was that the “dividends” were essentially wages, but classified as dividends for tax efficiency purposes. In his oral evidence Mr Hale, under cross-examination by Mr McDonald, accepted on a number of occasions that, as stated in his witness statement, he had received £1,383 per month “as a dividend” and that matters were arranged in this way for tax reasons. He also denied that he knew that the Company had insufficient distributable reserves from which the dividends could lawfully be paid. But at the end of his cross-examination by Mr McDonald the judge proceeded to ask Mr Hale a series of questions designed to examine the basis on which the dividends had been declared having regard to the possibility that after the year end the accountants might take steps to “reverse” that process. Most of the questions are highly leading and even when Mr Hale responded negatively to the questions the judge persisted. It goes without saying that a trial judge is perfectly entitled to ask a party or other witness to clarify answers which he had given during his evidence. The judge was faced in this case with the difficulty that Mr Hale was acting in person. But his evidence both in chief and under cross-examination was that the £23,511 had been paid by way of dividend, although in some years the accountants would subsequently treat the payments as taxable remuneration if it turned out that the Company had insufficient reserves out of which the dividends could lawfully be paid. It was not part of Mr Hale’s case that the decision to pay the dividends was provisional or so conditional as not to be a decision at all and no such suggestion was made by Mr Hale either in chief or in cross-examination. The judge’s ultimate finding was based upon a new line of cross-examination introduced by the judge himself for which there was no existing evidential basis. None of this, in my view, is at all satisfactory although, for reasons which I am about to come to, the evidence it produced is also in my view irrelevant. I agree both with Patten LJ’s conclusions and with his observations in relation to the approach which the judge adopted in relation to Mr Hale’s evidence. 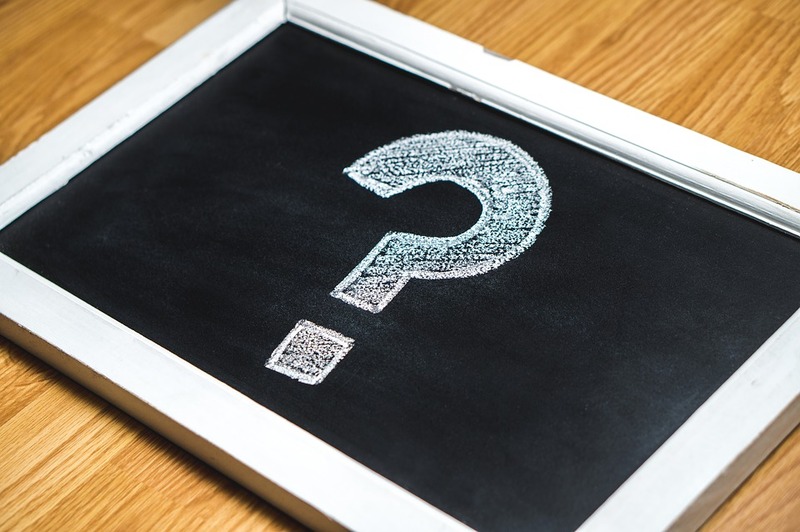 A trial judge is perfectly entitled to ask a party or other witness to clarify the answers he or she has given in evidence and it is often important to do so. Where a party is unrepresented, as a matter of fairness both to the unrepresented party and the other party or parties to the litigation, it may also be both appropriate and necessary to ask questions in order fully to understand the unrepresented party’s case as pleaded, their submissions and their evidence. In doing so, the judge should take care not to ask leading questions of the unrepresented party in his capacity as a witness. It may even be necessary to ask questions of other witnesses about matters central to the issues in the case which have not been posed by the unrepresented party in cross-examination. Such questioning should be approached with caution and limited to essential matters. In this case, as Patten LJ has pointed out, the judge’s finding that no definitive decisions were made about declaring dividends did not form part of Mr Hale’s case at all and was based upon the judge’s own line of cross examination for which there was no existing evidential basis. It is very important that whilst seeking to clarify the issues and the evidence and to be fair to all parties the trial judge does not stray from the case as pleaded and the evidence before the court. I agree that, for the reasons given by Patten LJ, this appeal must be allowed. I would only wish to add that, in my view, the nature and extent of the judge’s questions of Mr Hale at the end of his cross-examination (as recorded at  above) was inappropriate. It is always difficult when one party is represented and the other is not, and the judge was required to maintain a fair balance so as to ensure a proper hearing of Mr Hale’s case. But the judge’s use of long leading questions, in which the answer he considered to be correct was made all too obvious to Mr Hale, on an issue which had never before even been raised, went much too far in attempting to counter any perceived imbalance or inequality of arms.